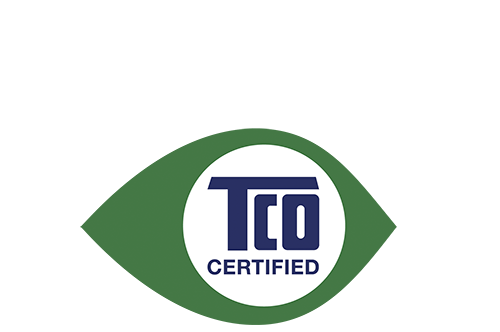 You are welcome to use images and logos in your communication related to TCO Certified, certified products and for editorial purposes. For other requests, contact us. 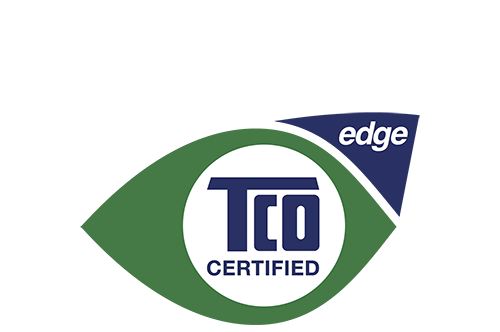 Our TCO Certified Style guide offers guidance on correct usage of the TCO Certified brand and logo.